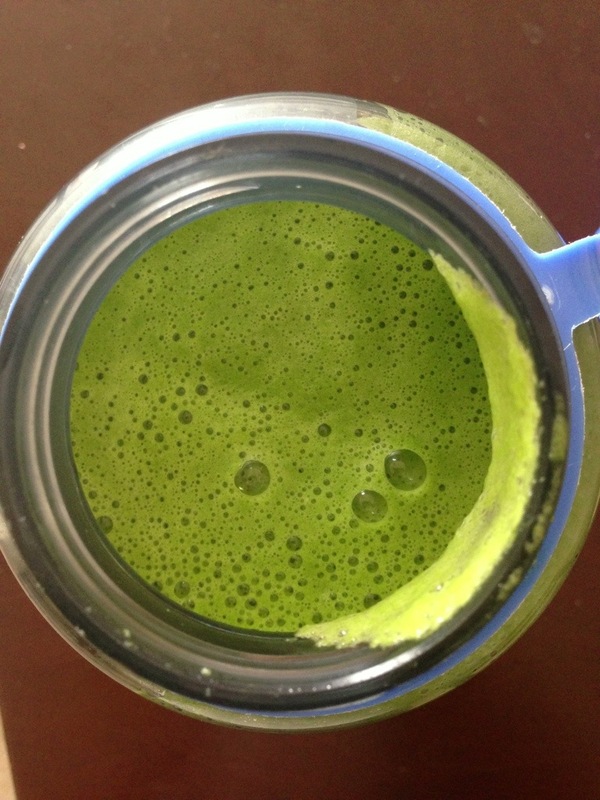 Today’s green smoothie is a simple twist on the basic recipe from yesterday. 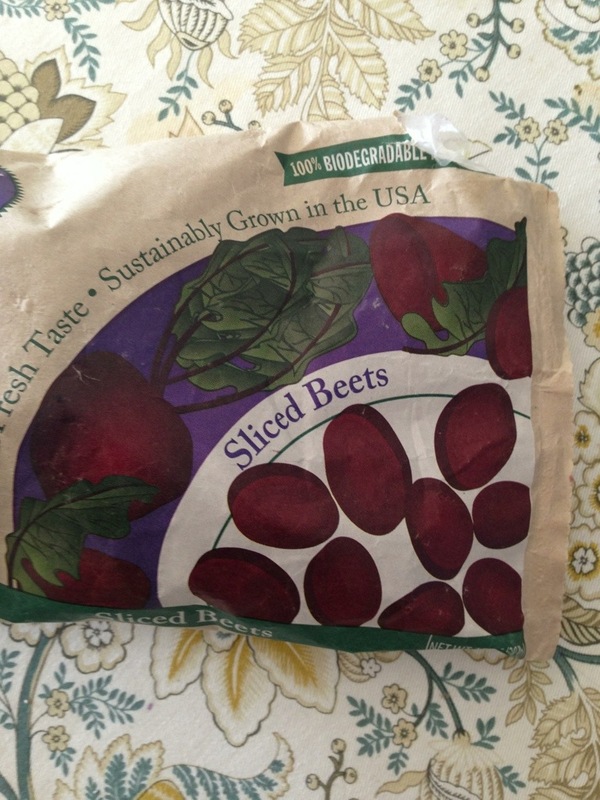 Instead of using a whole green apple, use half and replace the other half with a few slices of frozen beets. 1. 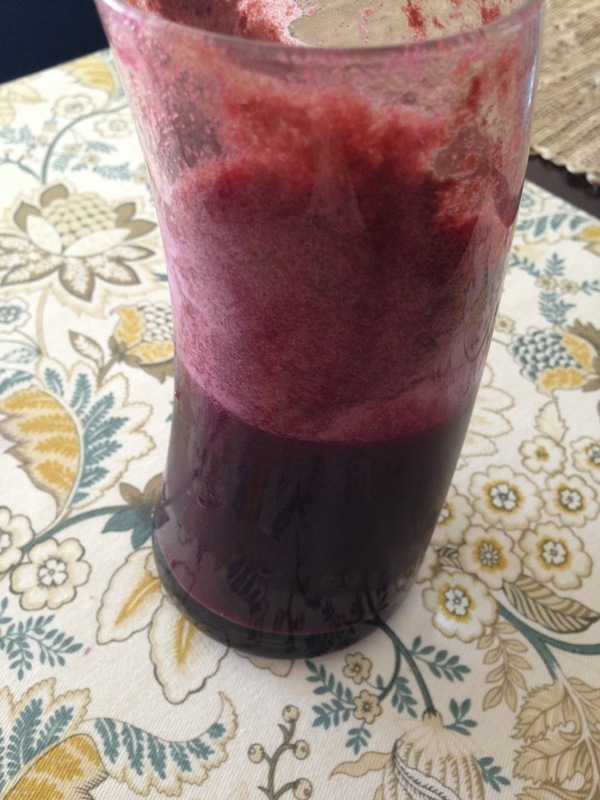 In a blender, combine 1/2 green apple, 1-2 cups fresh spinach, 3-4 slices frozen beets, 1 cup water, splash of lemon juice, and several ice cubes. 2. Begin on low speed and increase to high speed. Whirl until smooth. 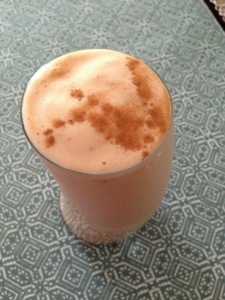 Allow the smoothie to settle for a minute if you prefer it to separate. 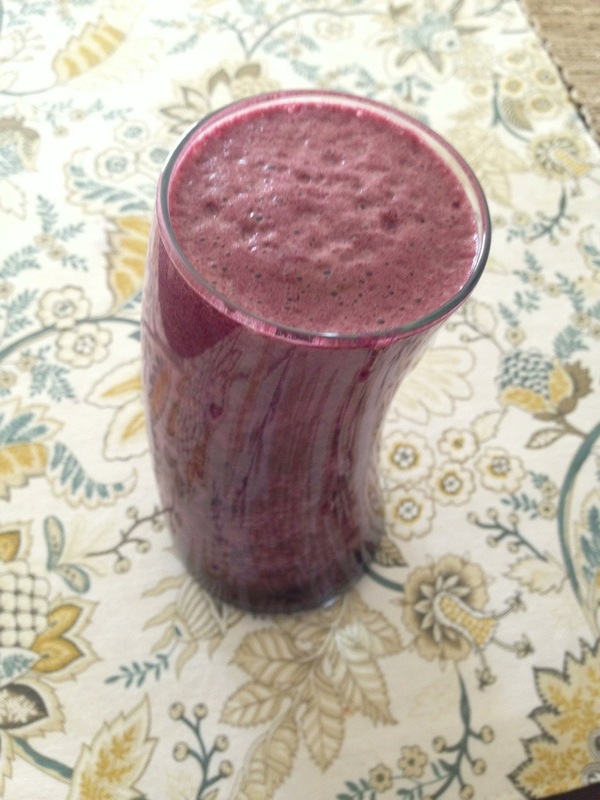 What’s your favorite “green” smoothie recipe?